​New Construction Landscaping: Turning Your New Property Into The Perfect Fit - GDB Landscaping Ltd.
​Moving day is just around the corner, the keys are in hand, and you’re ready to start your next adventure in your brand new property. What’s next? New construction landscaping plays an important part in tying together the finishing touches of your home, complex, or commercial property. With the proper plan in place, you can continue to add value to your space while ensuring it is designed to handle the demands and challenges of your climate. 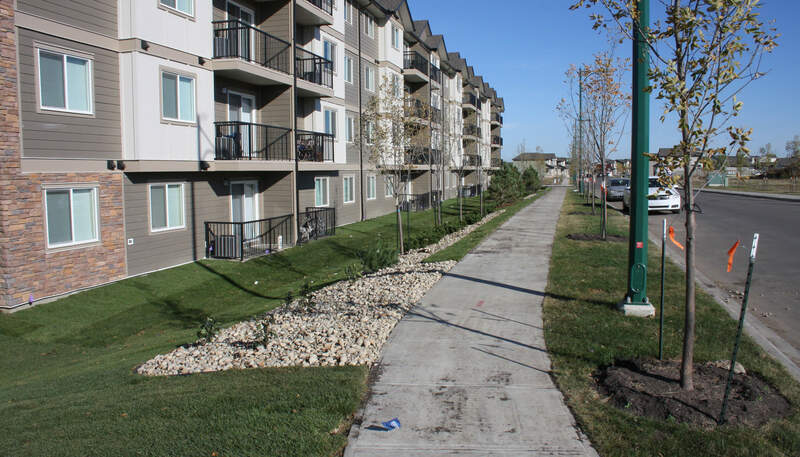 Read on to learn about the importance of new construction landscaping, as well as how you can get started today. What Is “New Construction Landscaping”? 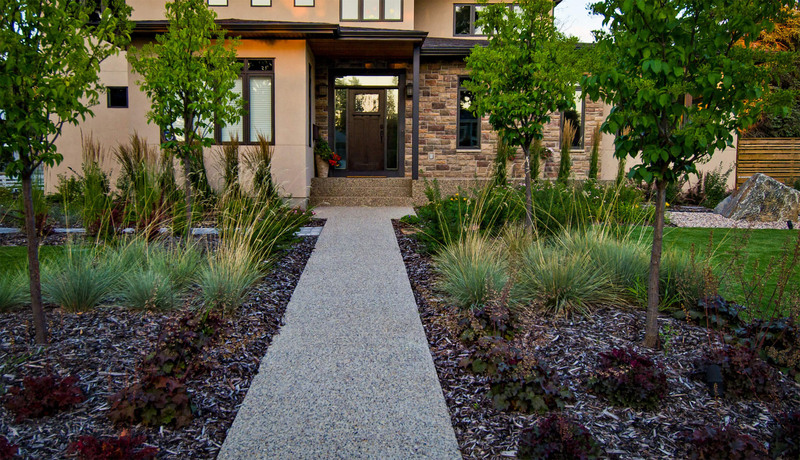 New construction landscaping refers to any work done to your property’s landscape after the main structure is finished. While there may be some topography work done in the initial build, often times there are large areas like the front and backyards left as a “blank slate” for property owners to work with. Think of this kind of landscaping as the perfect finishing touches to your new property. Not only does new construction landscaping give you the chance to customize your space to reflect your personal style, it’s also important to make sure your property is safe and ergonomically designed. Designing your yard and open spaces to handle the demands of rainfall and snow will help to avoid costly mishaps and risks down the line, and keep your property in top shape for the long haul. Ideally, you’ll want to have a rough idea of your initial objectives before your construction is complete. This will give you time to consult with your contractor, and ensure that you don’t wait too long to start developing, especially if your build is completed close to a seasonal shift. While every property will be slightly unique in terms of what’s required, the best place to begin is by making a set budget and prioritizing your project in terms of immediate needs. Partnering with an experienced landscaping firm will make it easy to identify what areas of your property should be focused on first, as well as what to expect during the process. Ready to turn you new space into the perfect landscape? Contact GDB today!